Was an advanced civilization lost to history in the global cataclysm that ended the last Ice Age? 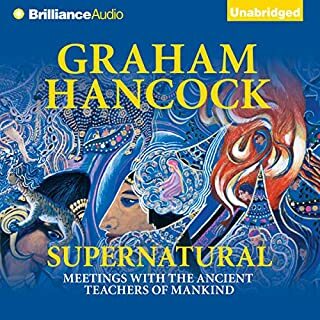 Graham Hancock, the internationally best-selling author, has made it his life's work to find out - and in America Before, he draws on the latest archaeological and DNA evidence to bring his quest to a stunning conclusion. We’ve been taught that North and South America were empty of humans until around 13,000 years ago - among the last great landmasses on earth to have been settled by our ancestors. But new discoveries have radically reshaped this long-established picture, and we know now that the Americas were first peopled more than 130,000 years ago - many tens of thousands of years before human settlements became established elsewhere. Hancock's research takes us on a series of journeys and encounters with the scientists responsible for the recent extraordinary breakthroughs. 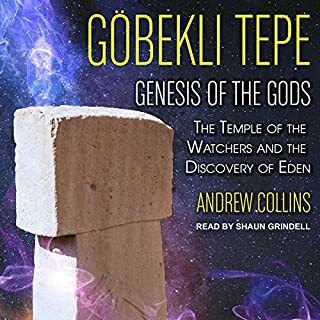 In the process, from the Mississippi Valley to the Amazon rain forest, he reveals that ancient "New World" cultures share a legacy of advanced scientific knowledge and sophisticated spiritual beliefs with supposedly unconnected "Old World" cultures. 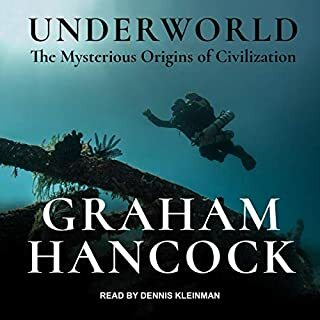 Have archaeologists focused for too long only on the "Old World" in their search for the origins of civilization while failing to consider the revolutionary possibility that those origins might in fact be found in the "New World"? 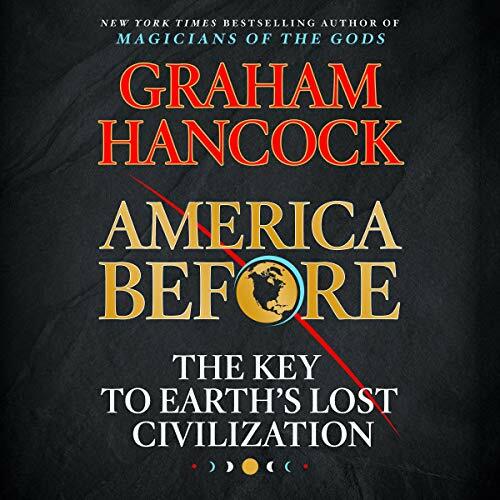 America Before: The Key to Earth's Lost Civilization is the culmination of everything that millions of people have loved in Hancock's body of work over the past decades, namely a mind-dilating exploration of the mysteries of the past, amazing archaeological discoveries, and profound implications for how we lead our lives today. 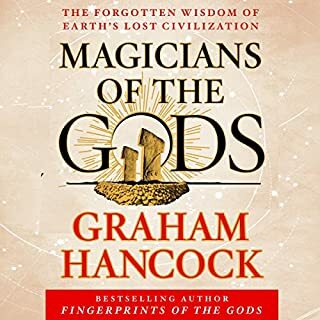 ©2019 Graham Hancock (P)2019 Hodder & Stoughton Ltd.
After listening to him on JRE and going back and listening to magicians & fingerprints of the gods , I am a huge fan of grahams work. He has a beautiful writing style that matches exactly the way he speaks . He opened my eyes to the devastation that took place in my home state of Washington and Informed my opinion on the landscape around me . 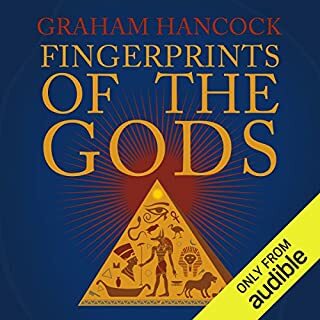 Driving through , and camping in eastern Washington has taken on new meaning for my family and I . I am so glad I can help support his work in any way by purchasing this audio book . 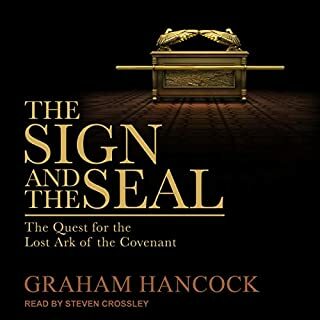 This book shakes the current understanding of who we are to the core. It's absolutely perspective changing. Barely into the book, I had to lower to volume to around 50% just to protect my ears. The sound quality is atrocious, as like many audiobooks. Still, very interesting so far.